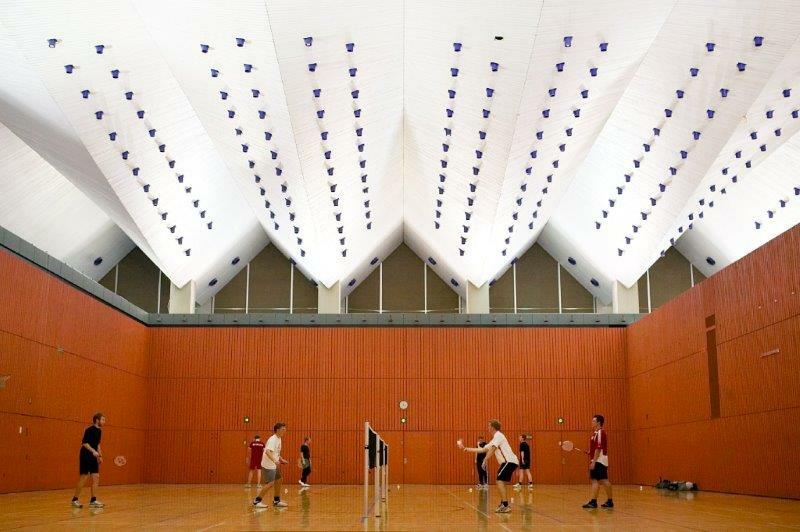 DTU Sport hires out courts for recreational in Building 101b from around 1 September to May/June. Courts are hired for the entire period for 60-minute sessions. The last five minutes should be used to sweep the court. It is possible to hire several courts—either consecutively or separately. No outdoor shoes or black sole shoes are permitted on the courts. The hall is closed in connection with official DTU events. The closures will be announced on DTU Sport's website and Facebook page and on notices posted around the hall. The many hall closures are reflected in the membership fee. The following persons with another relation to DTU may hire courts. 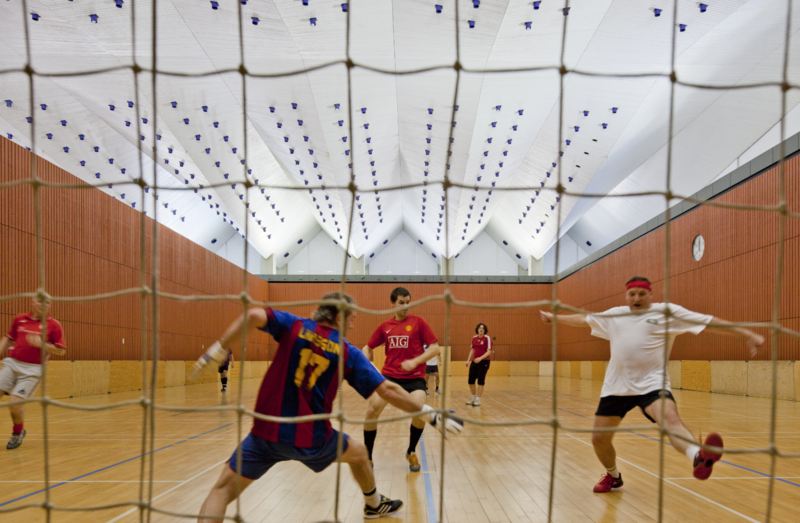 Contact the sports supervisor to become a member—remember to bring documentation for your affiliation to DTU. See the fees in the list of classes/activities. 20 % discount for students at DTU if you have a student card. Everyone with guest card must pay full price. Read about the membership terms here.